When do starters and alternators need replacement? Our 100% NEW starters and Alternators are built with premium components and are 100% computerized load tested prior to shipment. They are manufactured to meet or exceed OEM units in fit, form and function. 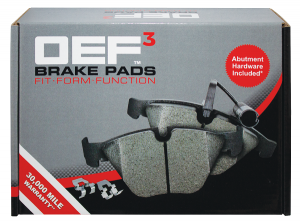 Our OEF3 gives Professional Service Providers higher confidence in new as compared to remanufactured. We support 1,000 unique SKUs and they offer a lifetime warranty for professional installer’s peace of mind. 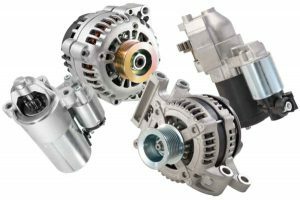 How do you know when starters and alternators need replacement? 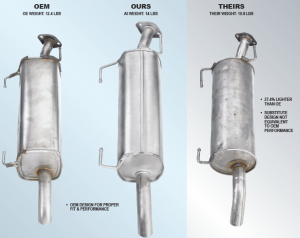 When the time comes to replace worn struts on your customer’s vehicle, there are many options on the market. 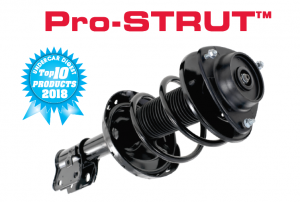 Most professionals are opting for complete strut assemblies. 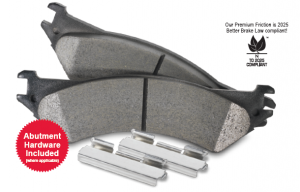 These assemblies are made from 100% new components. 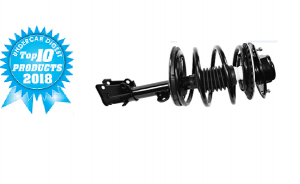 Learn more about our Award Winning Pro-Strut. Join Our Customer Stocking Program Today! We are proud to offer premium expert services that help you take your shop to the next level. Our Stocking Program provides you with the right part, right when you need it, right at your fingertips. 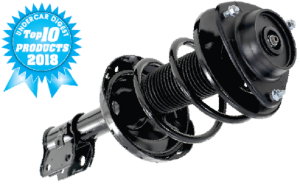 Stock your shop with premium quality parts that are designed for the Professional Installer. Our stocking program offers competitive price advantages that allows you to sell with confidence. The stocking program allows you to improve gross margin and profit by completing jobs at a better margin, increase your return on inventory investment and technician’s efficiency, and increase your operational efficiency by turning bays faster. Our commitment to maintaining a production inventory investment also eliminates obsolete parts. 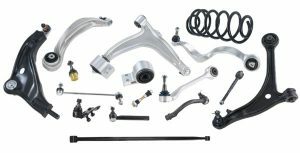 Customize the program to suit your shop needs by choosing from a variety of our premium quality parts.